Melissa DeBoer attended Baker College of Muskegon for her PTA education. She went back to school after her children were grown to fulfill her dream of working in physical therapy. 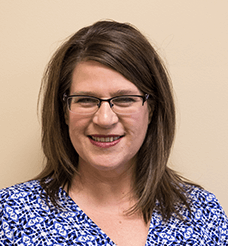 Melissa has three years of experience as a licensed Physical Therapist Assistant. Her hobbies outside of work include: home remodel projects, outdoor activities and helping others.